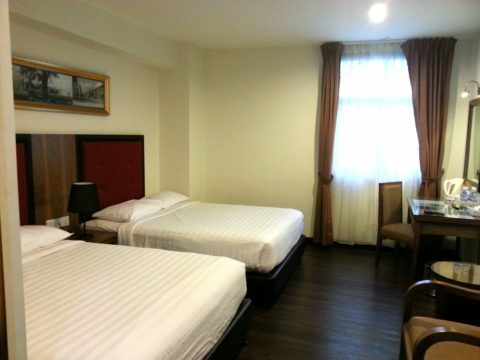 Tampin is the closest railway station to the historic town of Melaka (also known as Malacca). 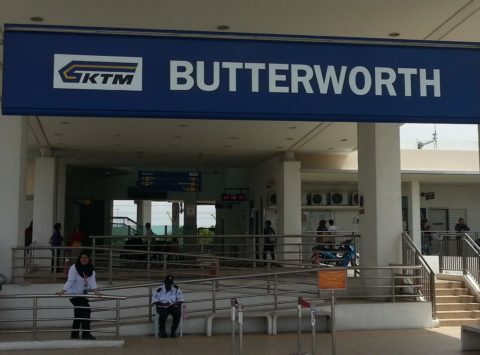 By public bus it takes around an hour Melaka Sentral Bus Terminal to Tampin Railway Station and then slightly less than 2 hours to travel by train from Tampin to Kuala Lumpur. 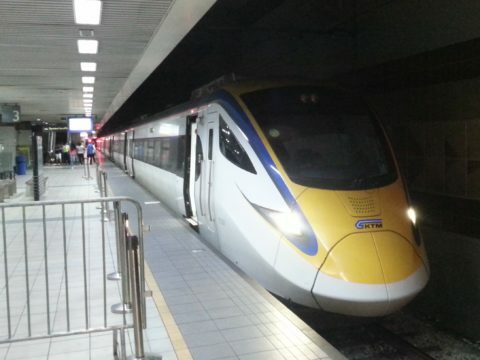 There are 4 direct train services a day from Tampin to Kuala Lumpur. Use the Search Box below to buy your train tickets from Tampin to Kuala Lumpur. Tampin Railway Station is 34.9 km by road from Melaka Sentral Bus Terminal. KL Sentral Station is the main city centre railway station in Kuala Lumpur and a hub for local transport services. 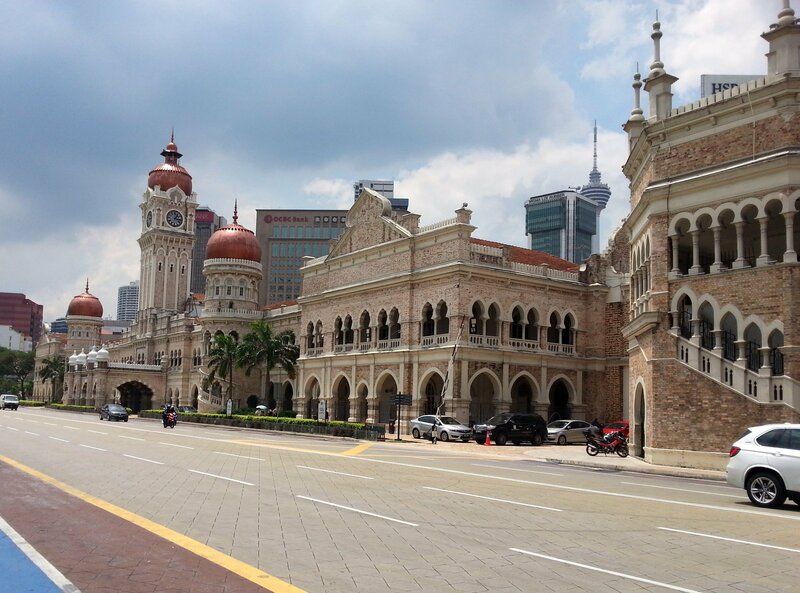 The Sultan Abdul Samad Building in located on Merdeka Square in Kuala Lumpur city centre. This colonial era building is one of the most impressive structures in the city, 137 metres long and 41 metres high. The Sultan Abdul Samad Building was constructed between 1894 and 1897. The building was designed by British Architect A. C Norman with revisions to the the original design made by both R. A. J Bidwell and A. B Hubback, who himself went onto design a number of other important buildings in Malaysia such as the Jamek Mosque, Kuala Lumpur Railway Station, Ipoh Railway Station and Ipoh Town Hall.